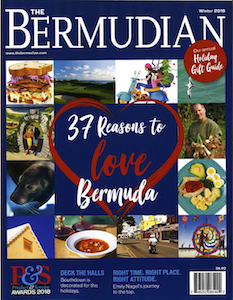 Bermuda is abound with natural beauty, we all know that but sometimes we need to take the time out to really appreciate it. 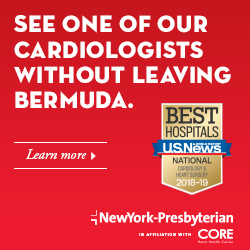 Explore Bermuda from both above and below sea level, with visits to Queen Elizabeth Park in Hamilton, Crystal Caves in the East End and Warwick Long Bay on South Shore – we promise, you won’t regret it! This gem of greenery in central Hamilton used to be the grounds of William Perot’s house, the first postmaster of Bermuda. 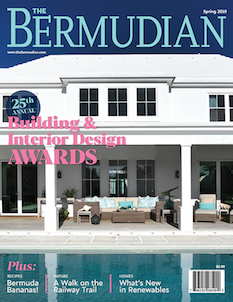 His former house now houses the Bermuda National Library. The lush park has recently been updated with pieces of art from the Bermuda National Gallery. For children, the park has also set up story trails from Bermudian books like Tiny the Tree Frog. The park is visited by Gombey dancers on Saturdays, and is fringed by one of the best places for hot dogs in Bermuda – Bulli Social. Open from 7:30am until sunset daily, the park is a wonderful place to take pause and read, lunch, or simply sunbathe. This extensive underground treasure trove was discovered by two young Bermudian boys playing cricket. They had lost the ball and were searching in the brush for it, but quickly found a curious hole in the ground emitting warm air from below. 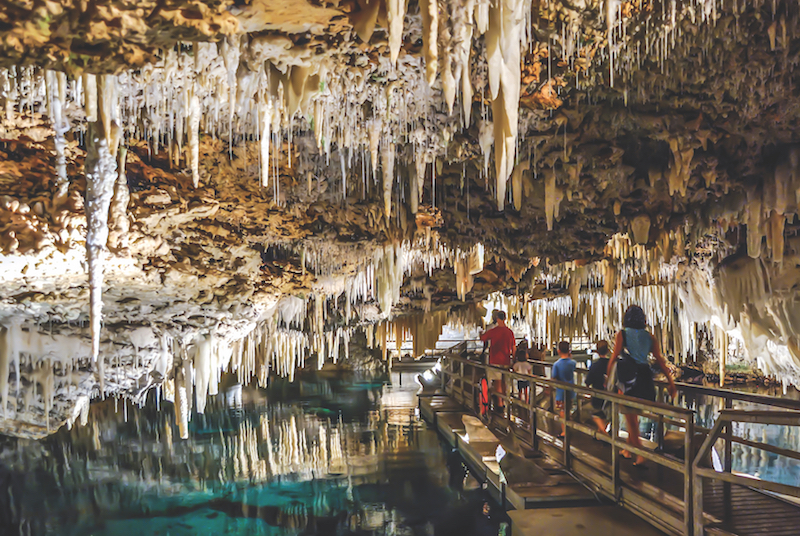 After a bit of excavation, the geological marvel of Crystal Caves was unearthed, and to this day Bermudians and visitors alike have been spellbound by the beautiful cave forms. Many caves formed in Bermuda after the ice age, when slightly acidic rainwater filtered through Bermuda’s limestone and grew hollows decorated with cave forms under the surface of Bermuda. Crystal caves are open from 9am-5pm every day, and provide an accessible way to get a closer look at one of the island’s most spectacular environments. After your excursion, plan a trip to Bailey’s Ice Cream Parlor or Swizzle Inn nearby. 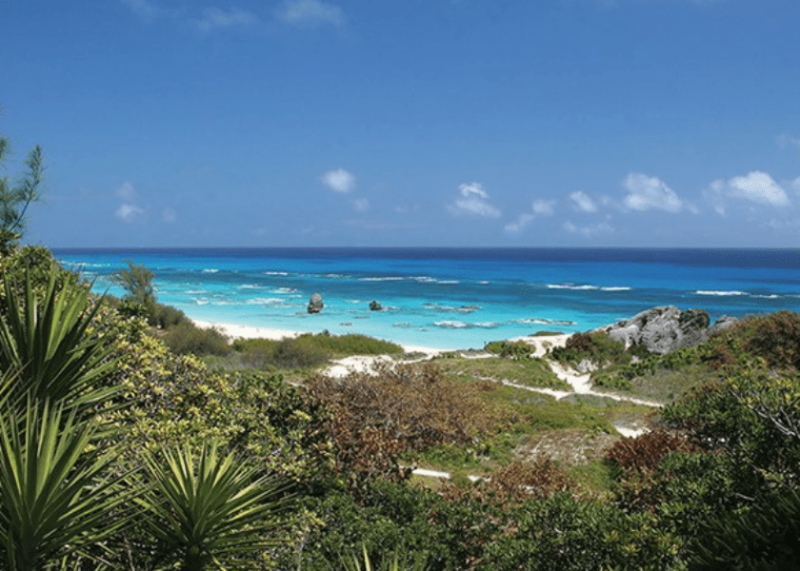 Connected to other south shore beaches via a network of footpaths, Warwick long bay is a good example of the beach dune habitat in Bermuda. Behind the beach, the sand gives way to tamarisk, bay grape trees, and Spanish bayonet, in a true coastal jungle. The beach is less popular than Horseshoe Bay, but just as large, and is a great place to find some peace along South Shore. The beach has rougher waters than Horseshoe, and is a great place for bodysurfing and playing in the waves. Swimmers should be aware of the strong currents however, because it’s easy to get caught in a rip tide. Walk along the beach trails all the way to Horseshoe Bay, to reach the bar and food concessions there.